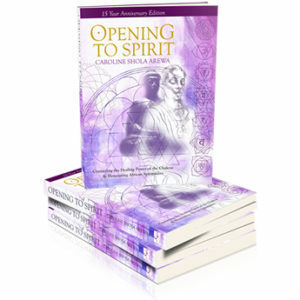 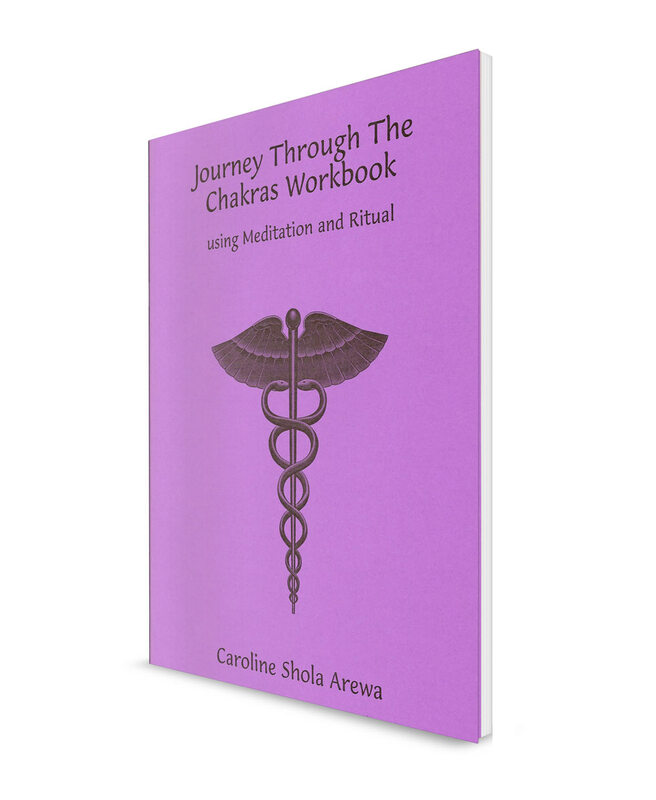 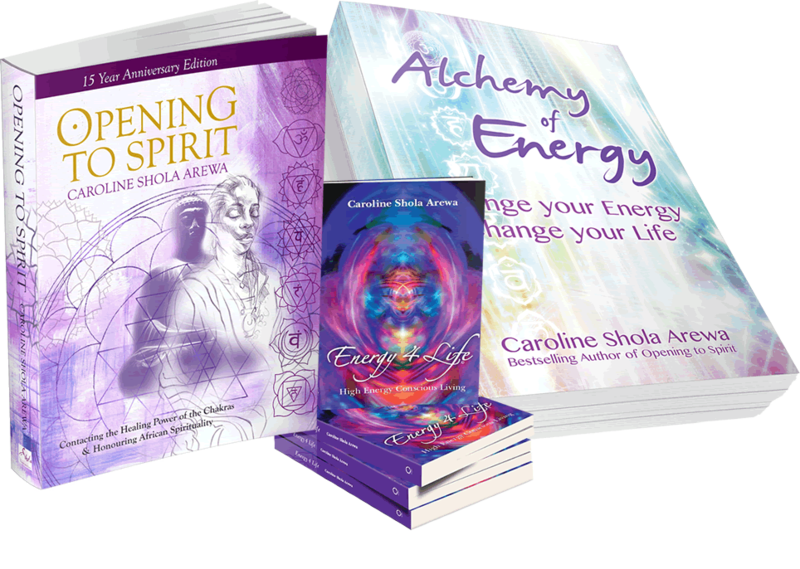 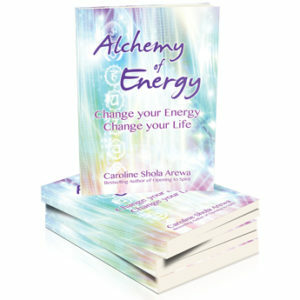 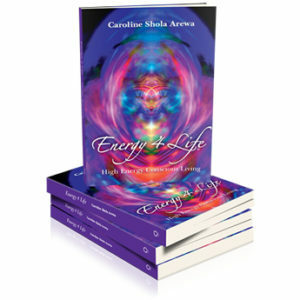 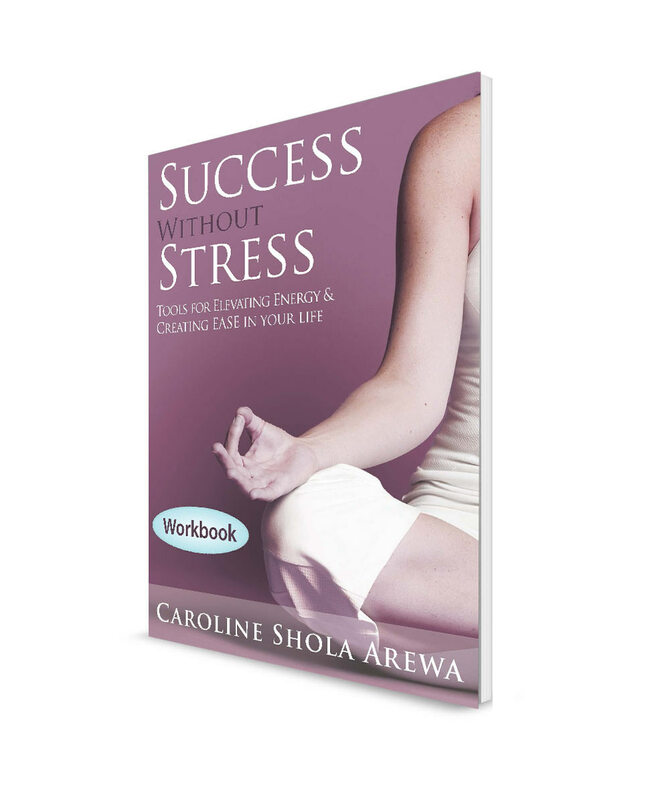 Shola’s latest book is an invitation to transformation; an inspirational book offering simple yet powerful principles and practices to elevate energy. 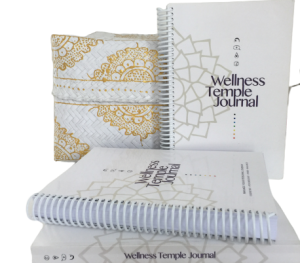 Wellness Temple Journal is a new Journal /Planner for achieving greater energy, happiness and wellbeing. 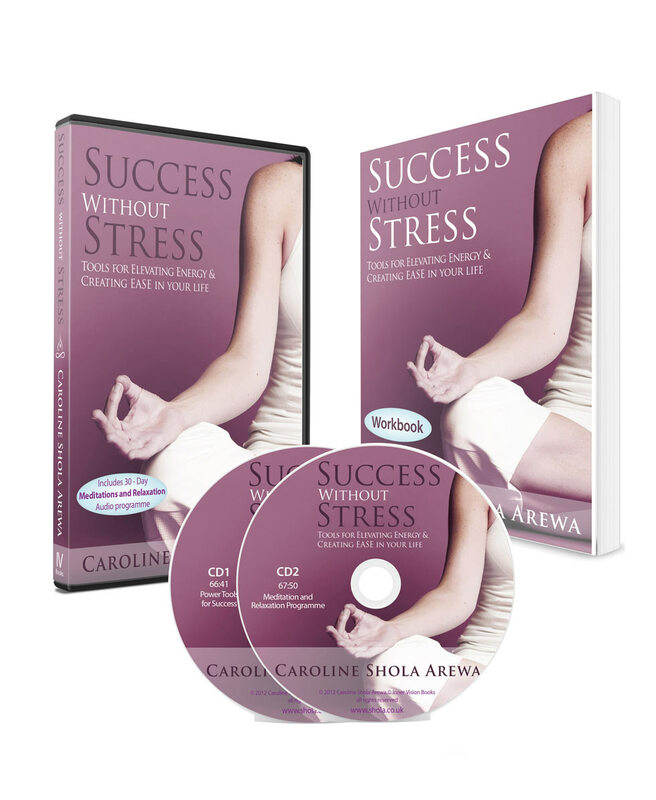 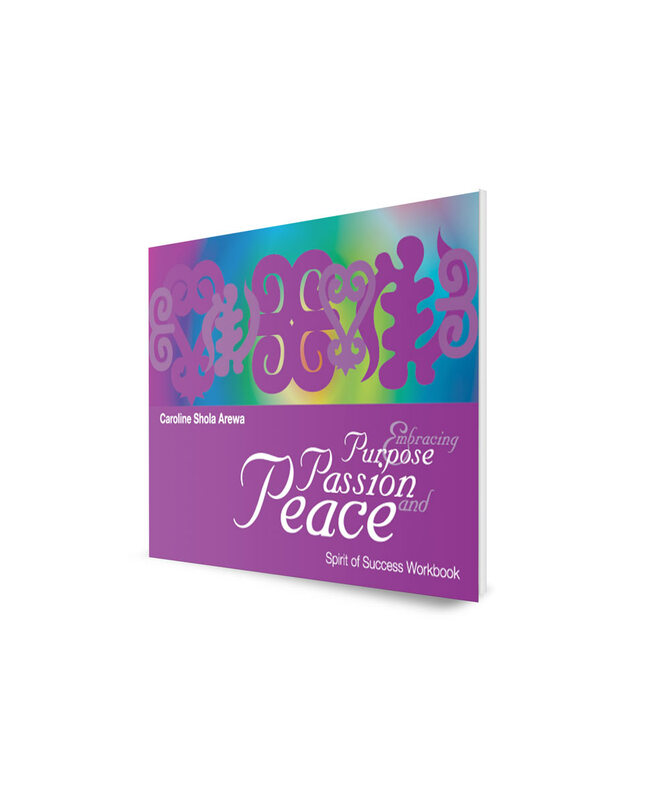 Success without Stress Audio Program & Ebook Reduce stress and enhance success with our 30 Day program….